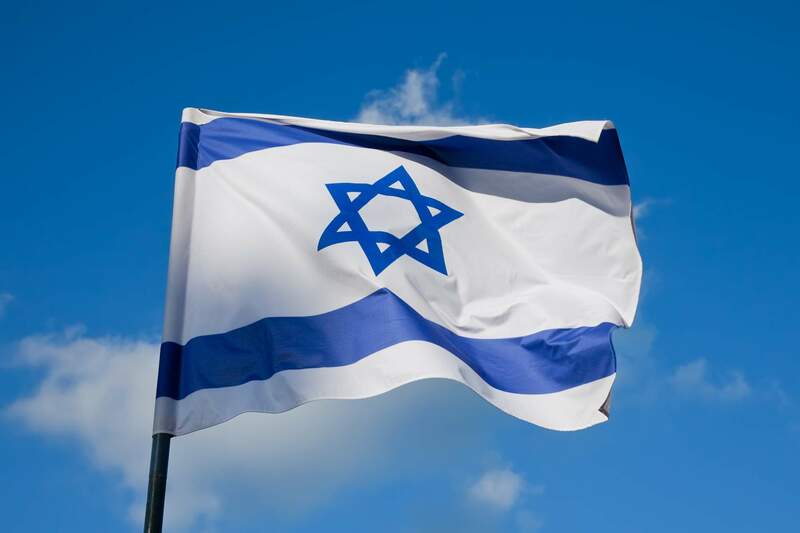 Israel’s Independence Day is celebrated on the fifth day of the month of Iyar, which is the Hebrew date of the formal establishment of the state, when members of the “provisional government” read and signed a Declaration of Independence in Tel Aviv. The original date corresponded to May 14, 1948. Yom Ha’atzmaut in Israel is always preceded by Yom HaZikaron, Memorial Day for the Fallen Soldiers. The message of linking these two days is clear: Israelis owe their independence, the very existence of the state, to the soldiers who sacrificed their lives for it. The official “switch” from Yom Hazikaron to Yom Ha’atzmaut takes place a few minutes after sundown, with a ceremony on Mount Herzl in Jerusalem in which the flag is raised from half staff (due to Memorial Day) to the top of the pole. The president of Israel delivers a speech of congratulations, and soldiers representing the army, navy, and air force parade with their flags. In recent decades this small-scale parade has replaced the large-scale daytime parade, which was the main event during the 1950s and ’60s. The evening parade is followed by a torch lighting (hadlakat masuot) ceremony, which marks the country’s achievements in all spheres of life. Other than the official ceremonies, Israelis celebrate Yom Ha’atzmaut in a variety of ways. In the cities, the nighttime festivities may be found on the main streets. Crowds will gather to watch public shows offered for free by the municipalities and the government. Many spend the night dancing Israeli folk dances or singing Israeli songs. During the daytime thousands of Israeli families go out on hikes and picnics. Army camps are open for civilians to visit and to display the recent technological achievements of the Israeli Defense Forces. Yom Ha’atzmaut is concluded with the ceremony of granting the “Israel Prize” recognizing individual Israelis for their unique contribution to the country’s culture, science, arts, and the humanities. There is not yet an accepted “tradition” of how to celebrate this holiday, and only time will tell whether certain customs, foods, prayers, and melodies will be linked in the Jewish mind with this holiday, as with holidays that emerged many centuries before Yom Ha’atzmaut. For Jews around the world, joining with Israelis celebrating Yom Ha’atzmaut has become a concrete link in the Jewish connection to the land of Israel.